Not too long ago, cruise ship chefs spent months on board with barely any communication with their families while sailing. They resorted to sending postcards, emails and even calling only when they reached port. All of this depended on whether they got shore leave or not. A cruise ship chef’s job is hard, and getting through the contract without daily contact with their loved ones at home makes it so much harder. Cruise liners have now made things a little easier by upgrading their technology so that there is internet at sea 24/7. 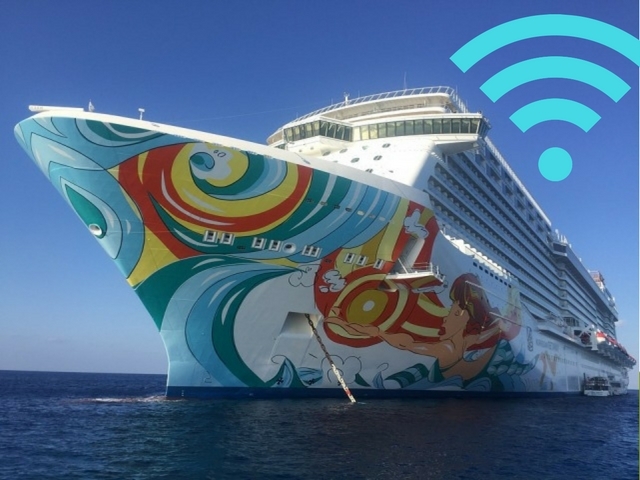 Nearly all cruise ships now offer Wi-Fi on board, and large scale investments in communication technology has meant that prices are being driven down each year. Still, internet at sea can never be as reliable as it is on land. Any obstruction to the antennae sending or receiving signals from the satellite is likely to cause an interruption. If you’re lucky to be sailing in the Caribbean, the quality of internet access is much better than elsewhere thanks to efforts by maritime communications company Ob3 Networks. It came up with a way for its satellites to stay aimed at ships as they move so that the vessels almost always are within reach. Emails and voice calls are rather easy for the internet company to deal with. It is video calls and streaming video that take up a lot of bandwidth. So many companies either block applications like Skype, FaceTime and YouTube, or charge more for passengers or crew to avail of these facilities. Depending on the cruise ship, the crew can also get a variety of internet facilities, ranging from access in cabins to internet cafés on board. All of it is rarely, if ever, free. But prices range from cruise ship to cruise ship. The crew also gets a discounted rate compared to passengers. Norwegian Cruise Lines, for example, charges their crew 10 cents per minute at its on-board internet cafés, compared to 75 cents per minute for passengers. Cruise ships often add restrictions on use or websites that can be accessed on public computers. For those with their own laptops, this may not be the case. To save money, it is advised that one avoids uploading images or using video calls. Instead, downsize the image if absolutely necessary and use voice calling instead. On cruise ships where internet prices are high, it might make sense to switch off the internet after email has been downloaded so you can take your time to write a reply before switching it on again to send. With vessels hitting port every so often, Skype or FaceTime calls can be delayed until then. Cruise ship chefs, who get time off at port, can use free Wi-Fi facilities available in public places ashore. Fellow crew members might also be able to suggest places that offer free or cheap internet facilities. In addition, many internet cafés at popular ports offer special rates for cruise crew, so asking around could help you save some money. Sailing on a cruise ship is a far cry from days of yore. Centuries ago, it was mostly men searching for adventure and money who set sail in filthy conditions, the consequences and existing conditions of which sometimes resulted in disaster. Out of this, arose innumerable superstitions. Women: Women might be called ‘better halves’ today but for sailors, having them on board was a terrible idea. It was believed that they would distract the crew and enrage the sea gods who would then play havoc. It’s worth noting however that having child being born on board was good luck, so the best way to take your wife on board back then was to make sure she was heavily pregnant. Food: Strangely, bananas were one food item that gave sailors jelly legs. 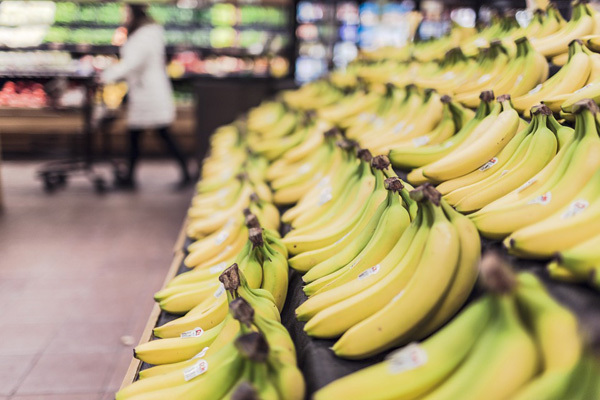 It was thought that sickness would pervade if a shipment of bananas was on board, either from the fermenting, methane-diffusing fruit or from poisonous spiders that made their homes there. 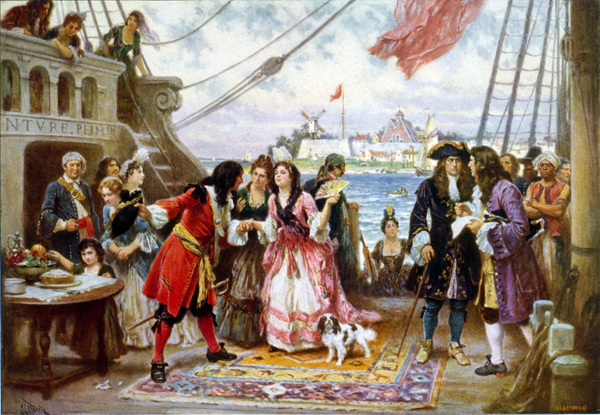 After Spaniards realised that most ships that went missing in the 1700s had a load of the fruit on board, sailors literally went bananas if they saw it. It was also considered unlucky to pass a salt shaker directly to another or stir tea with a knife or fork. 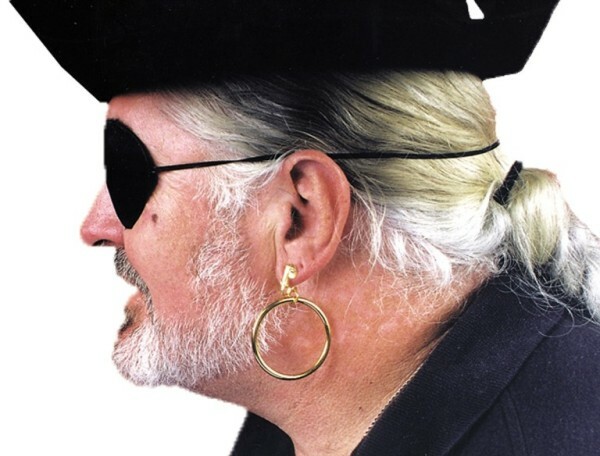 Appearance: Gold hoops were thought to bring good luck and you could tell a sailor had crossed the equator if he had a pierced ear. It is thus assumed that pirates were particularly adventurous, given that most of them wore gold hoops in their ears. They were also rather unkempt, following the superstition that anyone who cut their nails, hair or beard brought bad luck to the ship. Tattoos, particularly of roosters or pigs, were believed to save sailors from drowning. 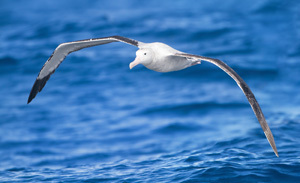 Animals: Albatrosses and gulls were sacred to ships and apparently carried the souls of dead sailors or those lost at sea. 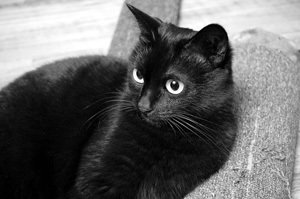 Black cats were welcome on board in the hope of good fortune, and sailors’ wives often kept them as pets to ensure their husbands’ safe return. Dolphins accompanying a ship is a good sign, but if it’s sharks you see, prepare for doom. Calendar: Thursday, dedicated to the Norse god Thor, was not a good day to set sail. Neither was Friday, the day Jesus was crucified. 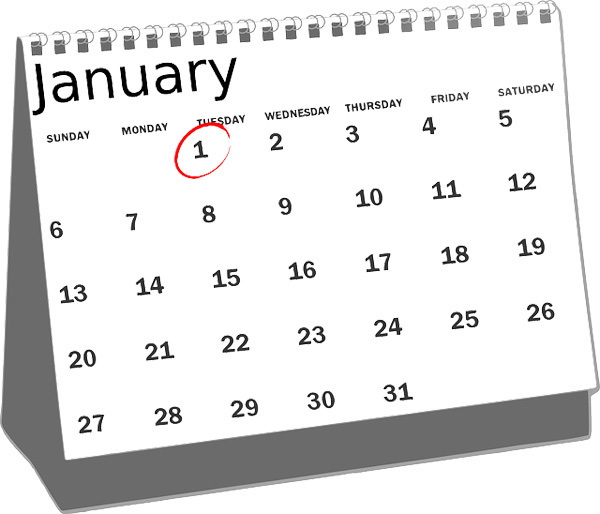 It was also apparently a bad idea to leave port on the first Monday in April, believed to be the day that Cain killed his brother Abel, or on the second Monday in August when the evil cities of Sodom and Gomorrah were supposedly destroyed by God. December 31 was not the best day either as it was believed that Judas Iscariot hung himself on that day. Language: Wishing a sailor ‘good bye’ or ‘good luck’ would not have brought him peace as these words, along with ‘drowned’, were considered bad omens. Saying ‘13’ at sea was asking for trouble, as was mentioning words connected to terra firma – particularly ‘church’, ‘foxes’, and ‘rabbits’. And once a ship was christened, it could not be renamed without a de-naming ceremony first. After all, christening bestowed on every ship a life and mind of its own! This entry was posted in Cruise Life on January 23, 2017 by admin.